The new NBN Service Migration rules require a telco to ensure that an NBN service is operational and, if it is based on the technologies that employ copper wiring for the final connection to a household — e.g. fibre to the node (FTTN), fibre to the building (FTTB) and fibre to the curb (FTTC) — then the line’s maximum attainable speed must be ascertained, either through NBN data or through conducting a line test. If it turns out a connection is not up to scratch, consumers will be given that option of either moving to a lower speed tier plan or ditching their contract without paying a penalty. 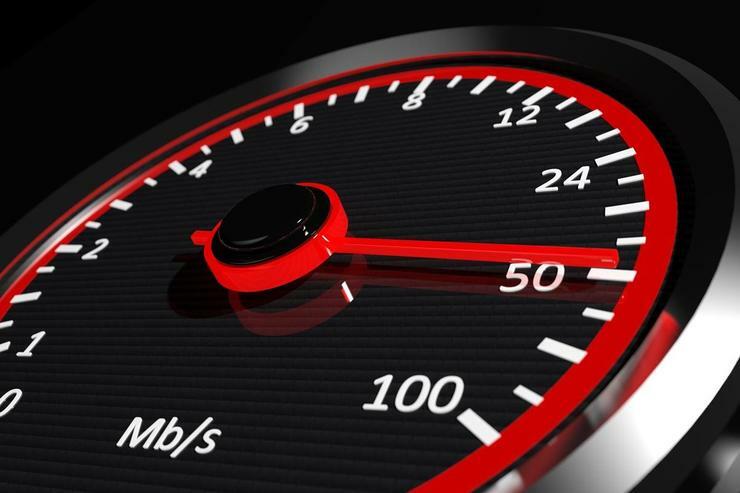 “These new rules will give consumers greater confidence that their telco will make sure their new NBN service will work as expected and provide options if their connection doesn’t work,” ACMA chair Nerida O’Loughlin said in a statement. Australia’s biggest telcos were been forced to compensate customers for selling high-speed FTTN and FTTB services to households that had no hope of achieving them due to the condition and/or length of the copper used for their connections. The new rules released today are the latest in a suite of regulations issued by the ACMA designed to promote a smoother migration to the NBN for end users, including a new Consumer Information Standard to help consumers choose an appropriate broadband service. In June, the regulator issued a Service Continuity Standard, which is intended to prevent households being left without access to broadband if there are problems during their migration to the NBN. In March, the ACMA released new complaints-handling rules for telcos.